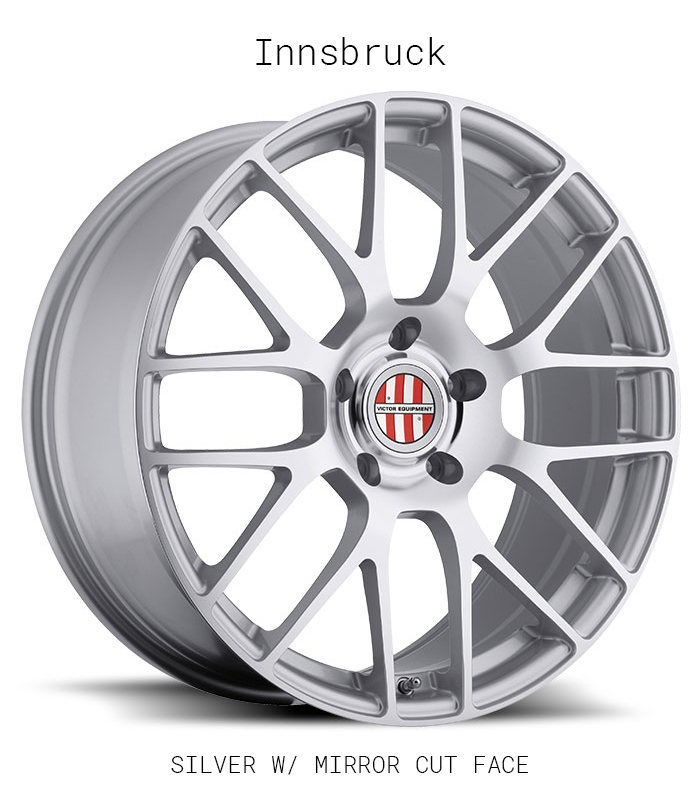 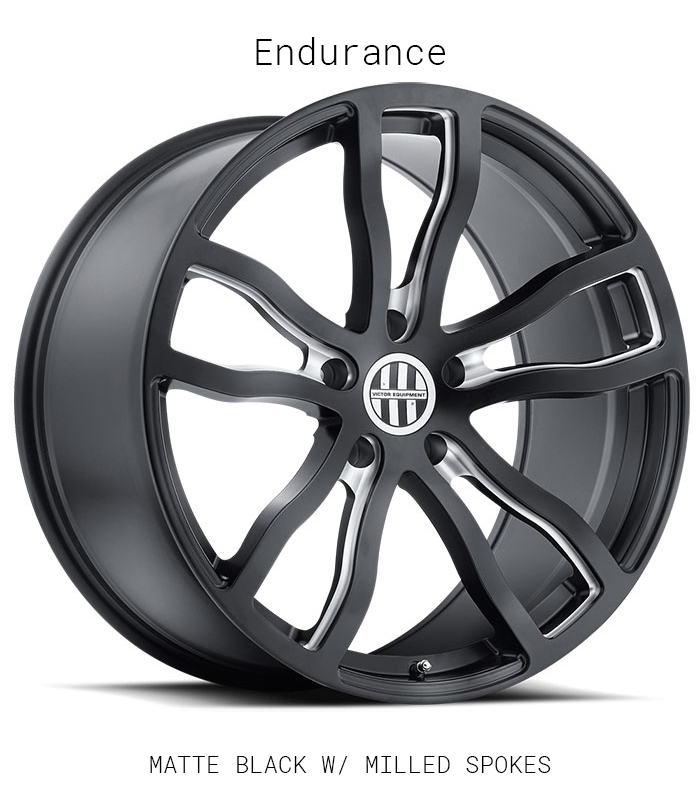 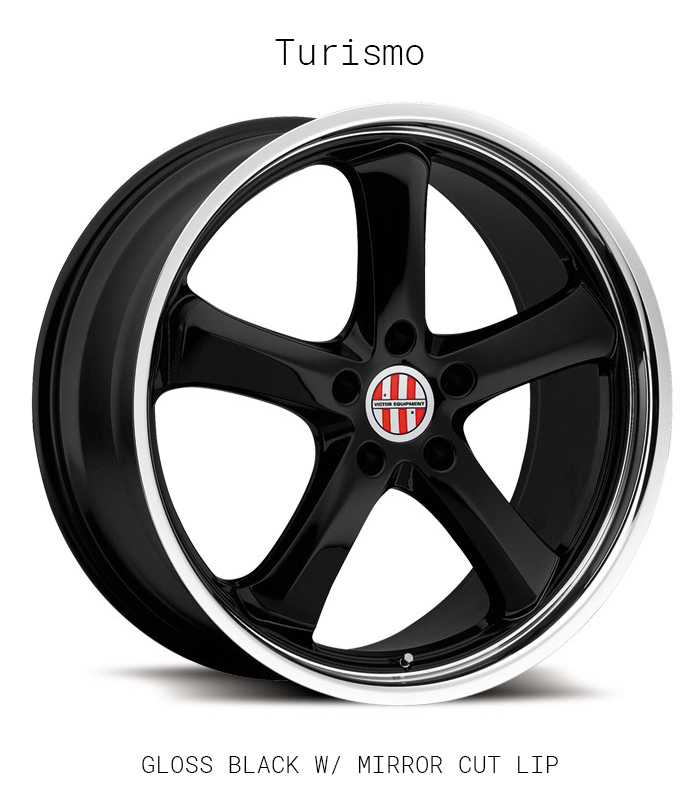 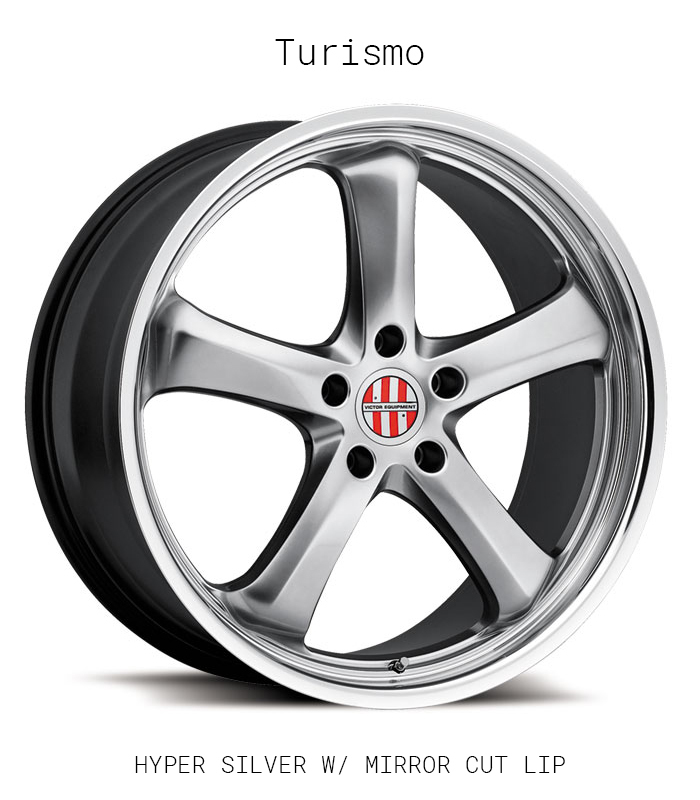 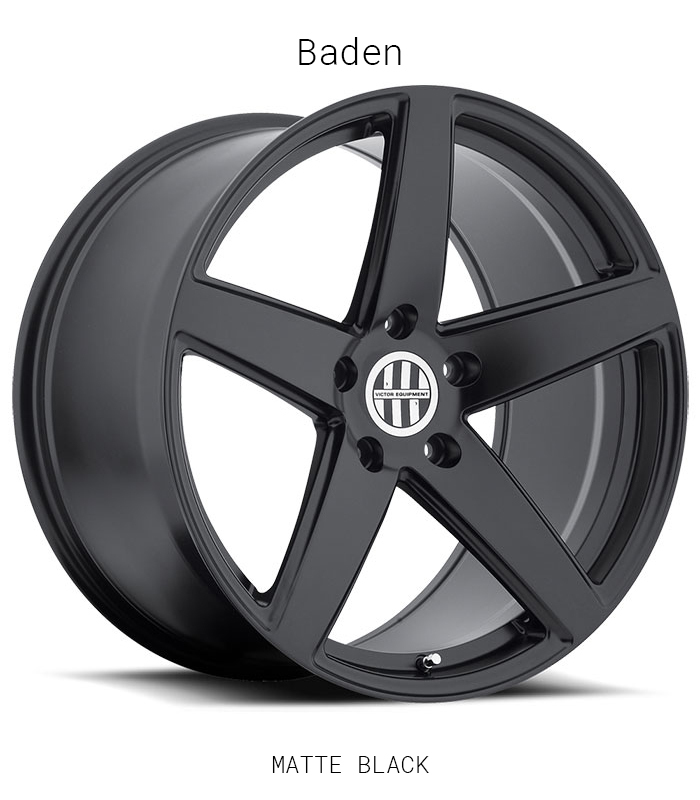 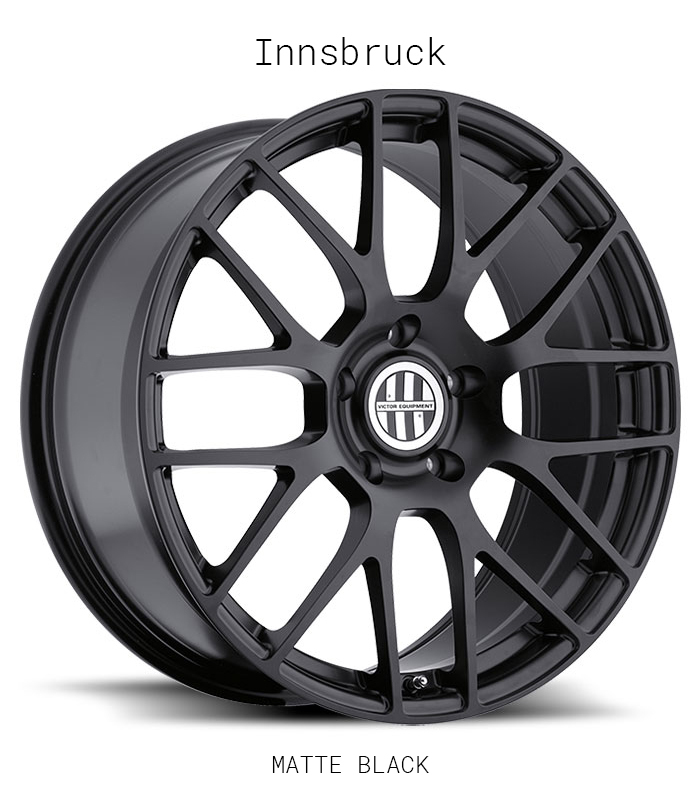 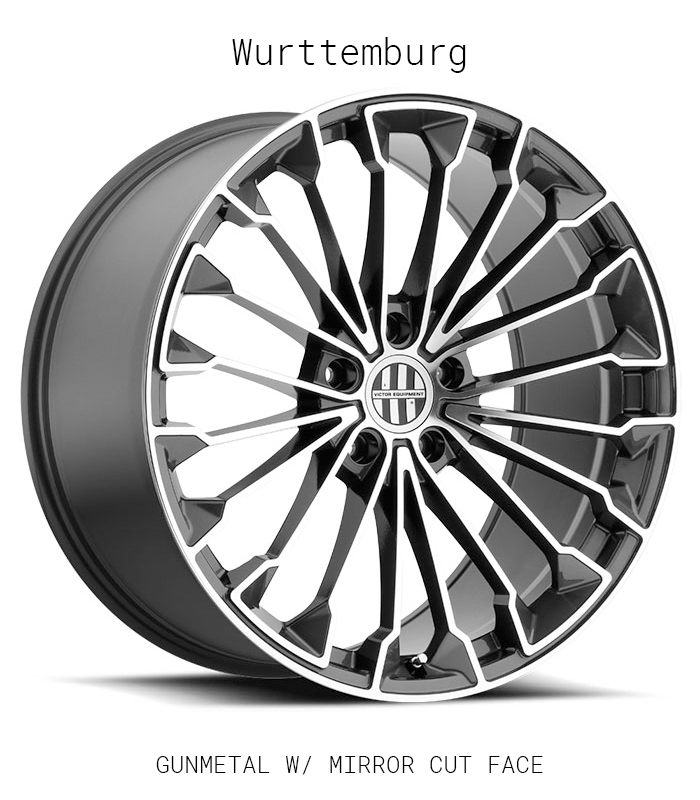 Victor Equipment Wheels designs and manufactures custom wheels to fit Porsche vehicles exclusively. 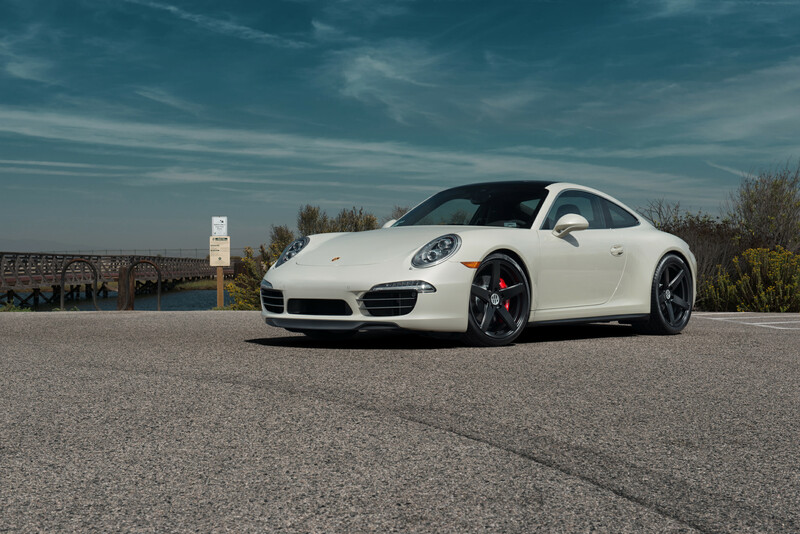 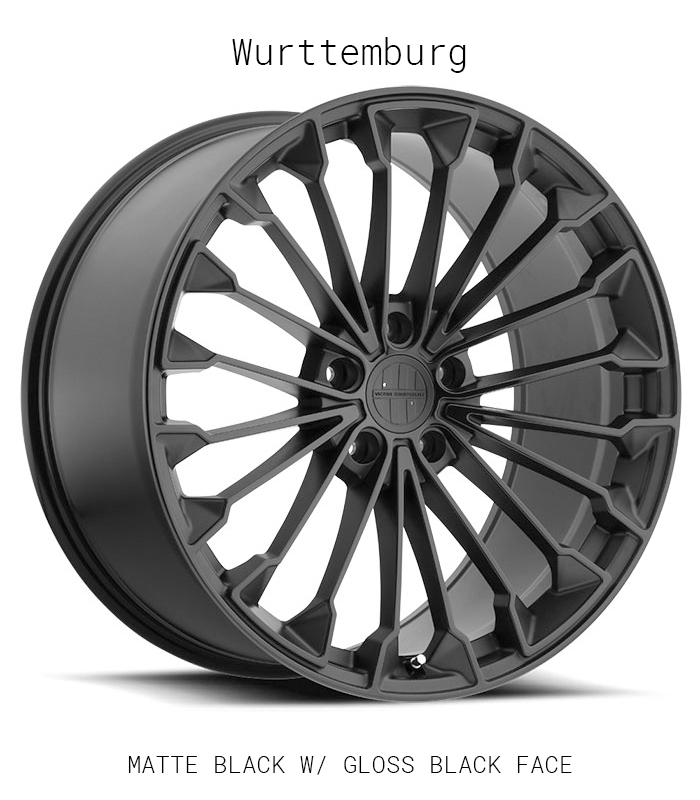 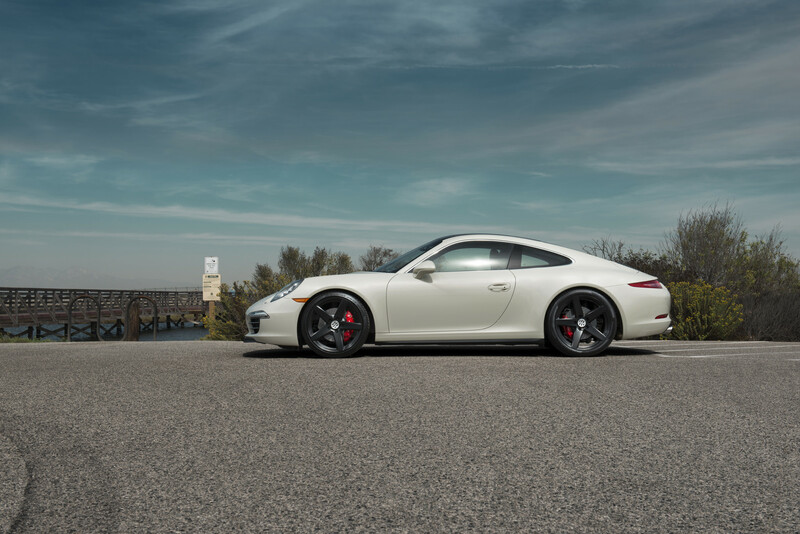 We offer the widest and the largest inventory of aftermarket Porsche wheels in the world and have what most regard as the best Porsche wheel fitments in the world. 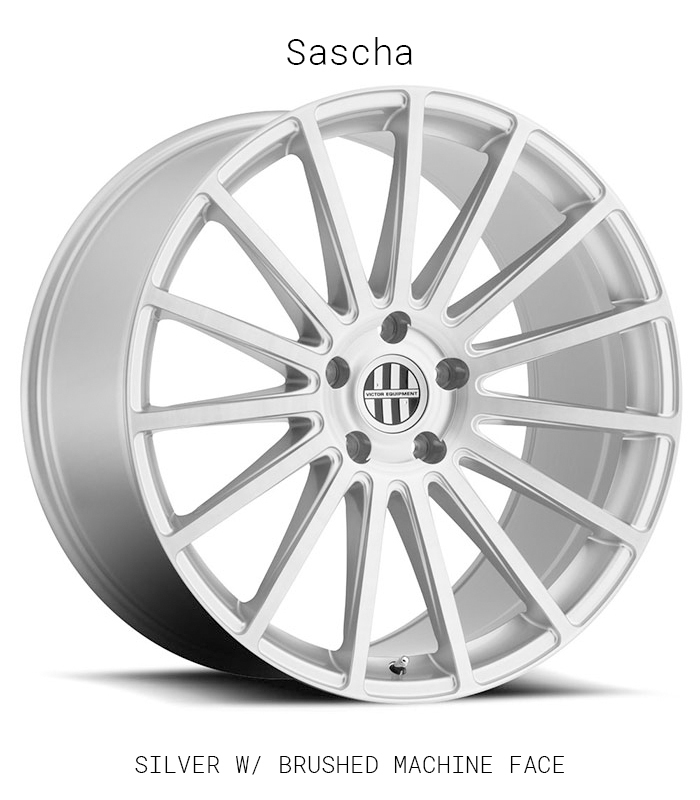 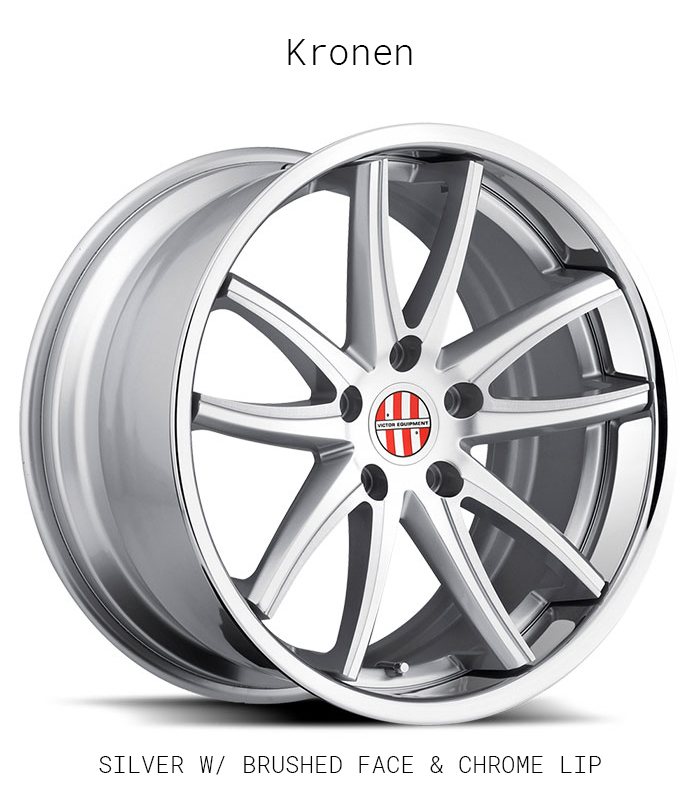 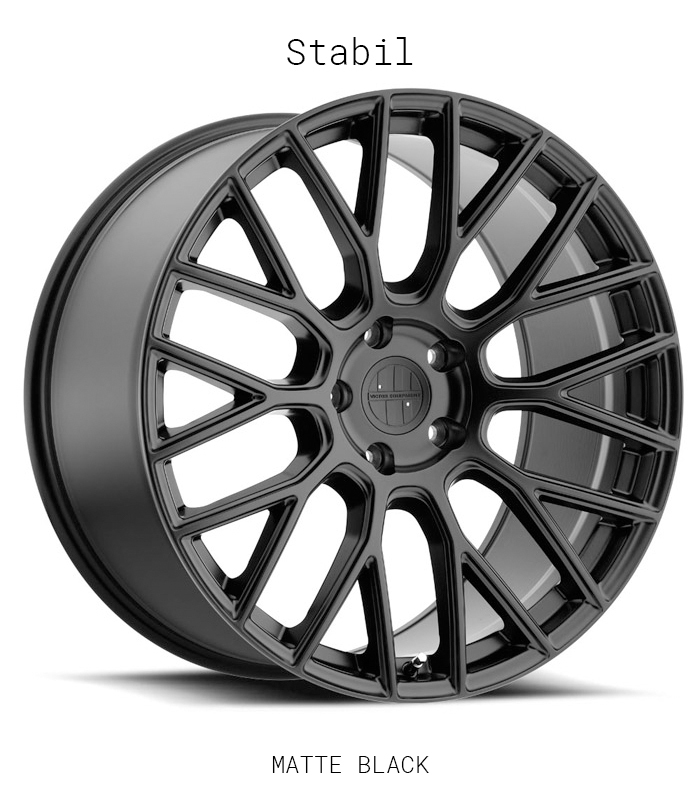 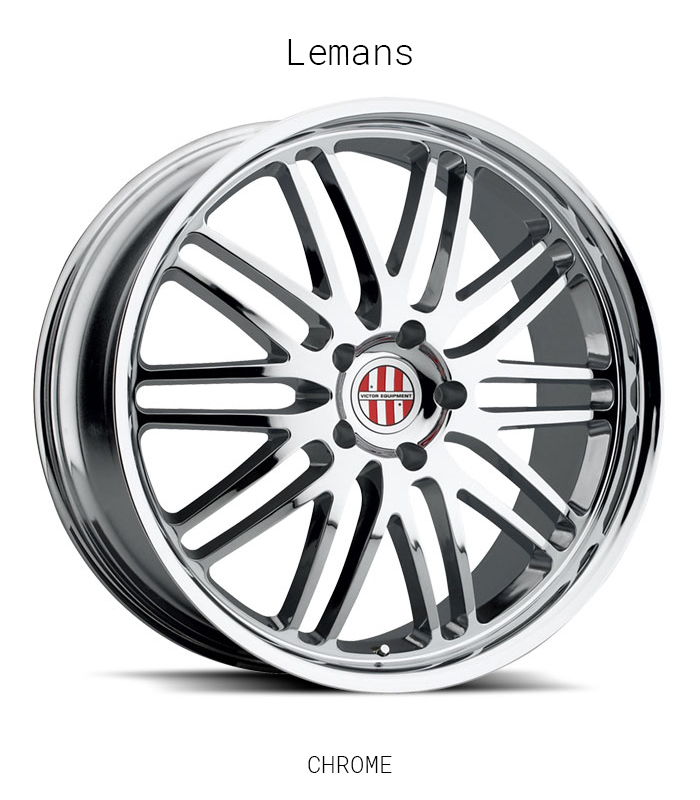 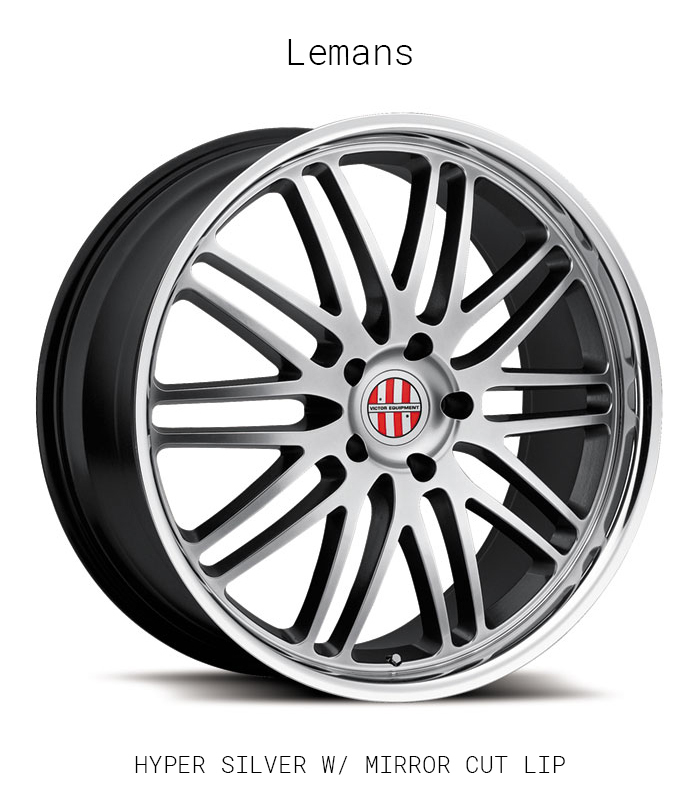 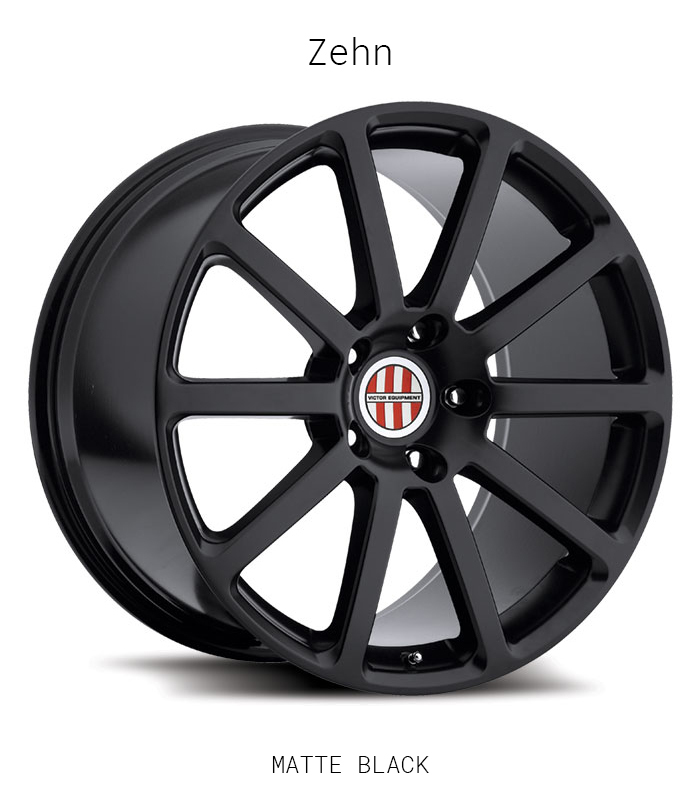 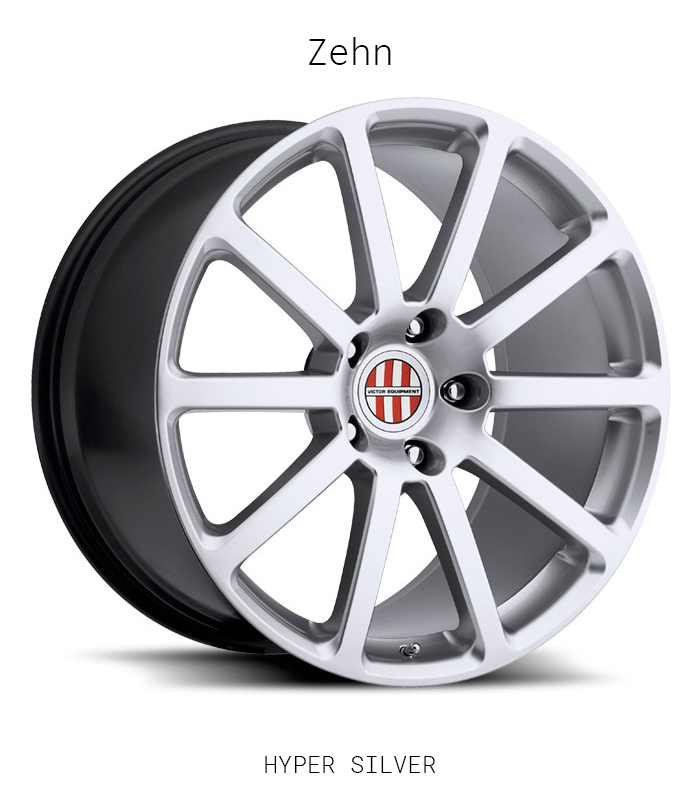 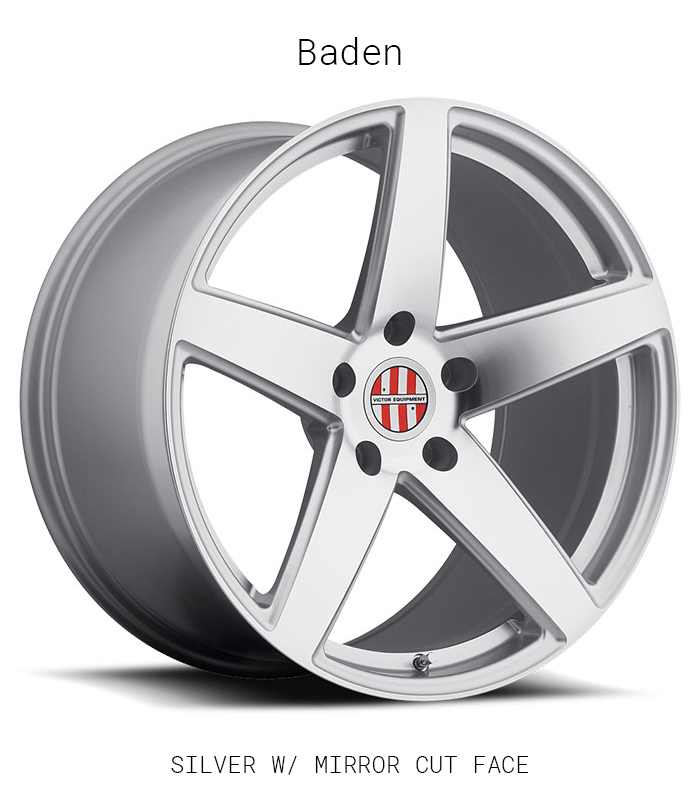 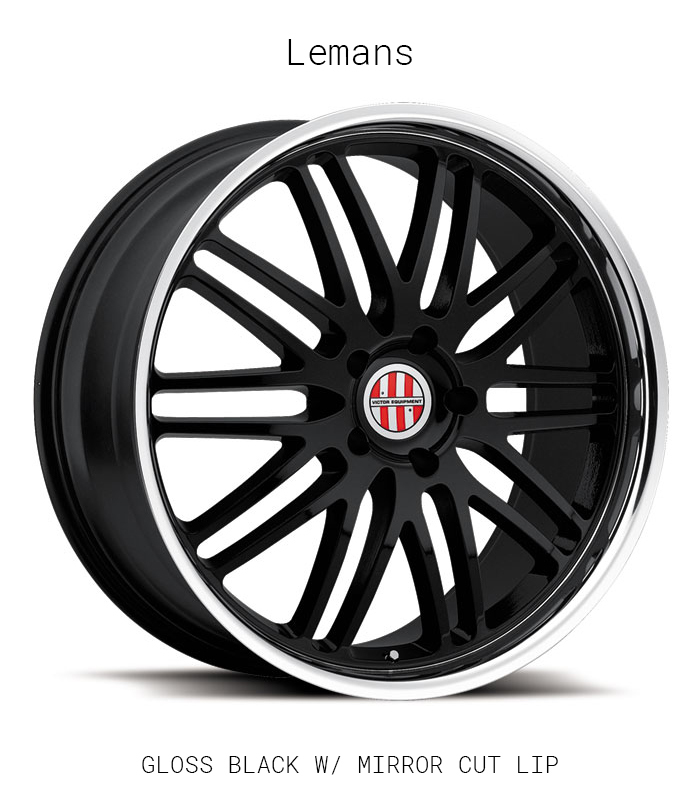 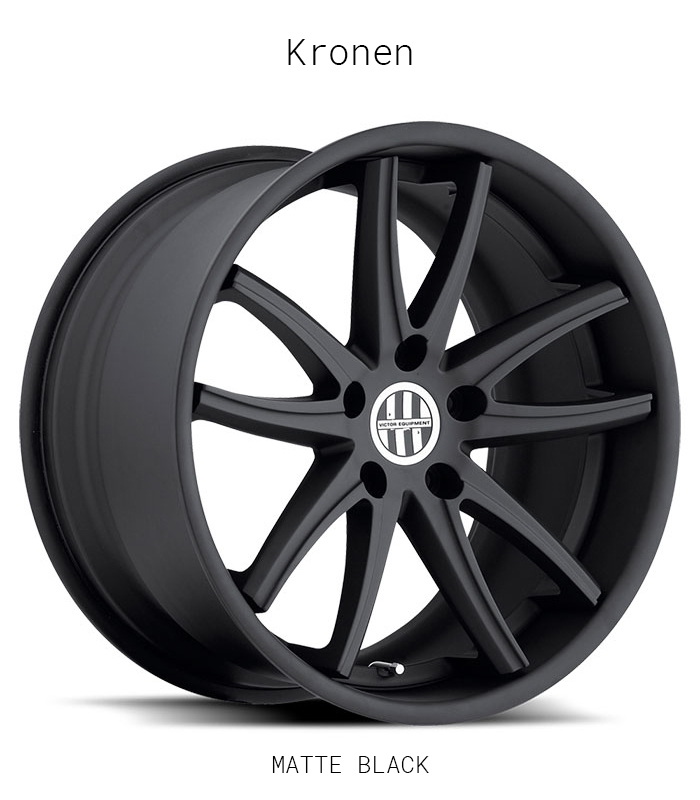 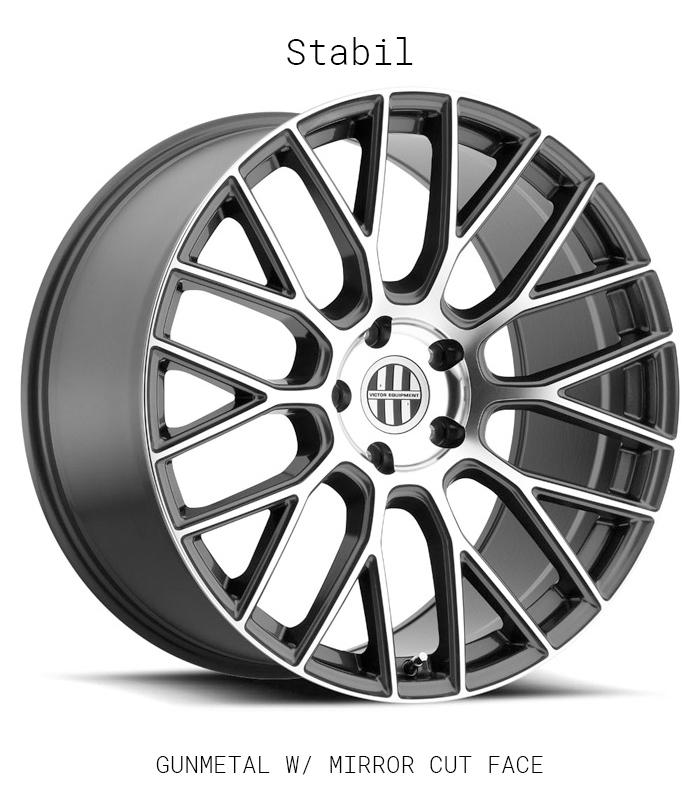 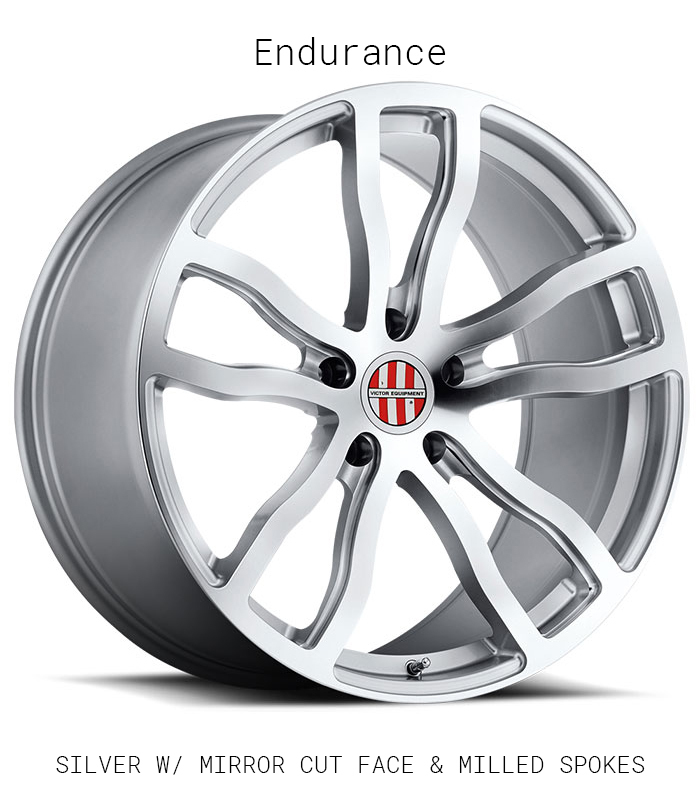 We strive to build the ultimate Porsche wheels for Porsche cars or Porsche SUVs — no compromises.